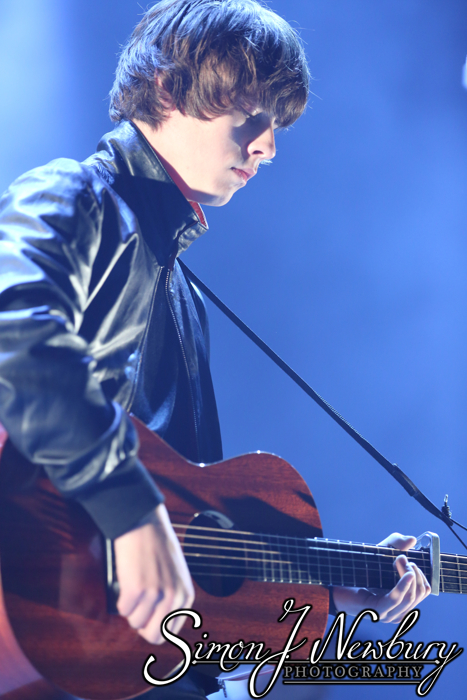 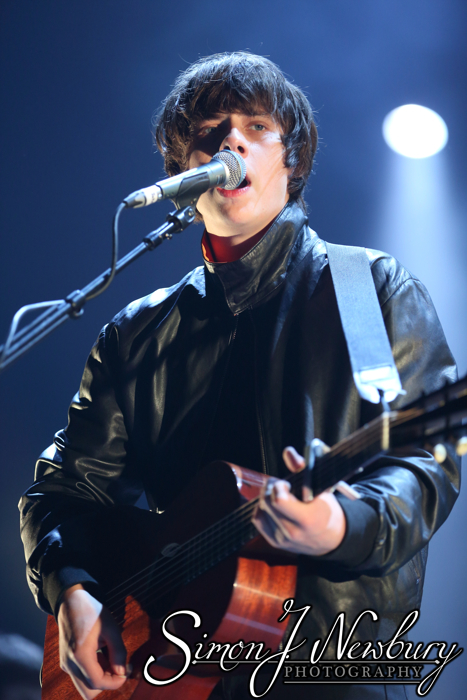 Jake Bugg performed at the Liverpool Echo Arena to a packed house. 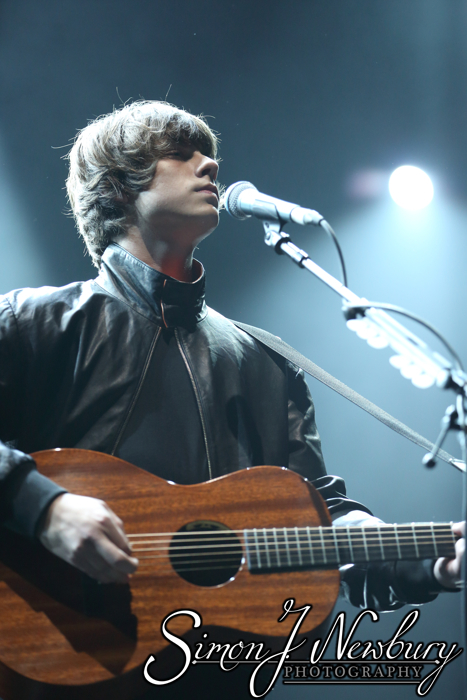 The huge arena can hold 11,000 guests and it was close to being full. 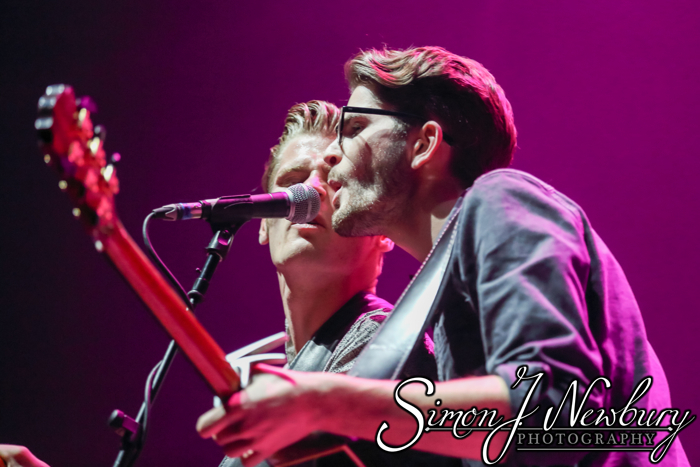 Support on the night came from Irish band Hudson Taylor. 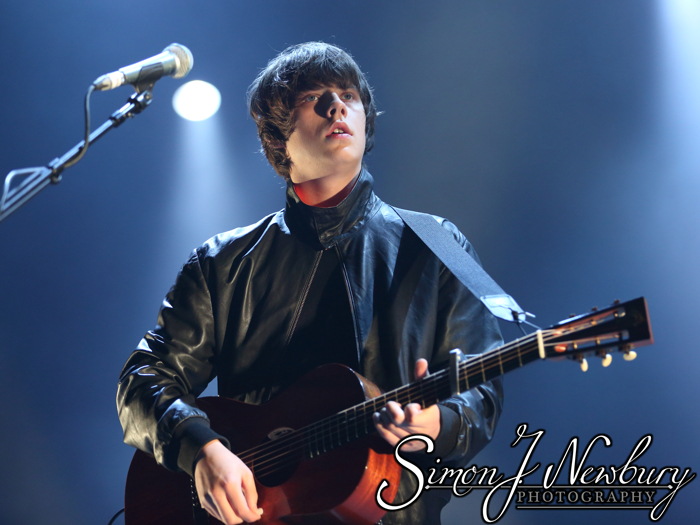 Simon headed over to Liverpool to photograph Jake for a second time (the first occasion was in Manchester at The Ritz). 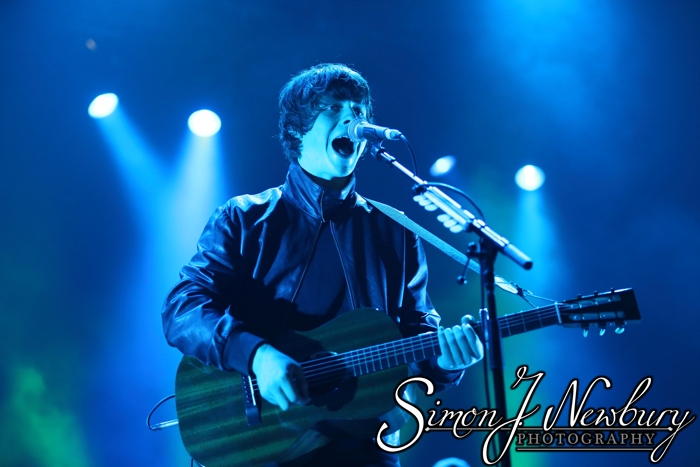 Hudson Taylor supporting Jake Bugg in Liverpool.